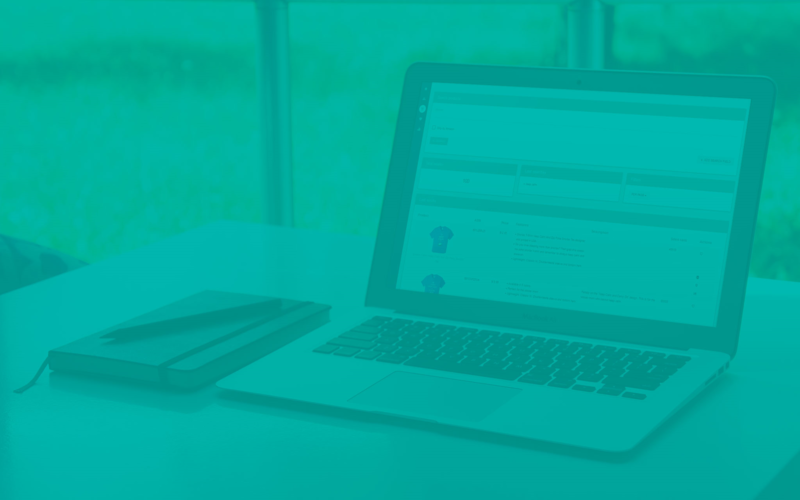 We just pushed a large update to the product designer inside of Merch Informer. 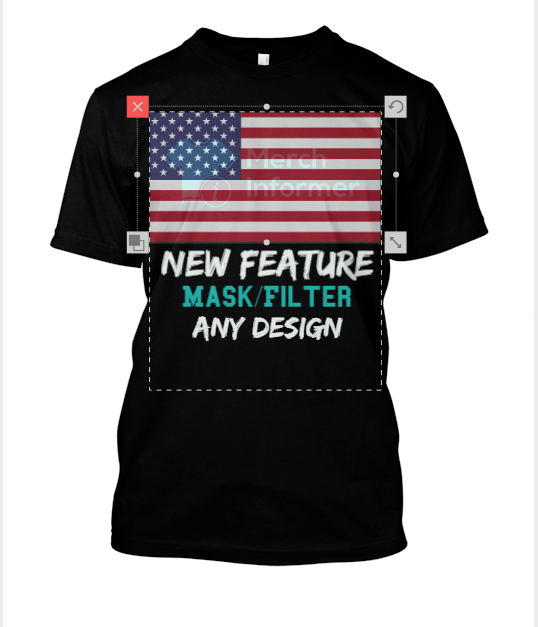 You now have the ability to add any type of filter (what the industry calls a mask), to any of your designs with ANY image/background you want. 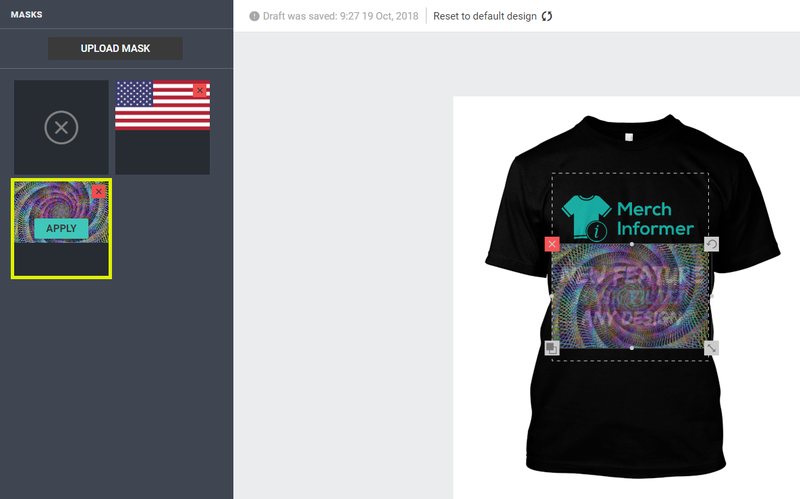 For those who are not aware, the Merch Informer Products Designer is a FREE designer for Merch Informer subscribers. You can try it out by grabbing a free 3 day trial here: https://merchinformer.com/pricing/. With the ability to quickly and easily add masks/filters to your design, you can easily create variations that change depending on the season or event. 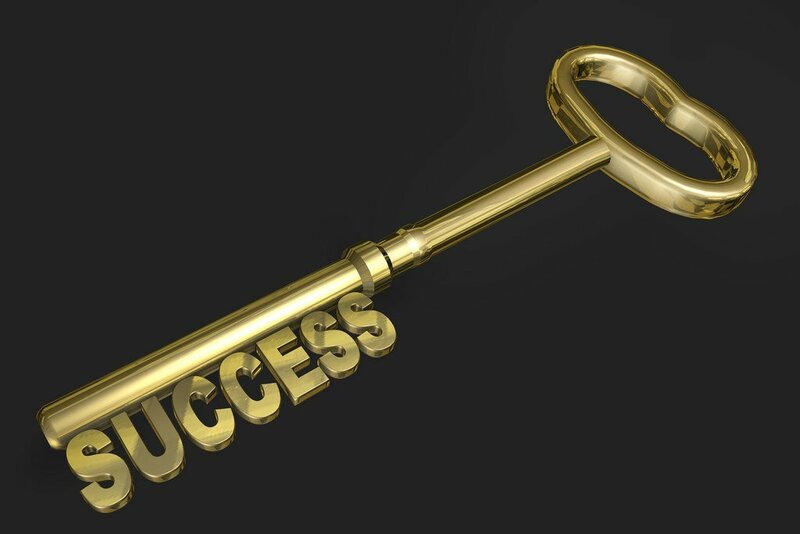 The first thing that you need is a design. 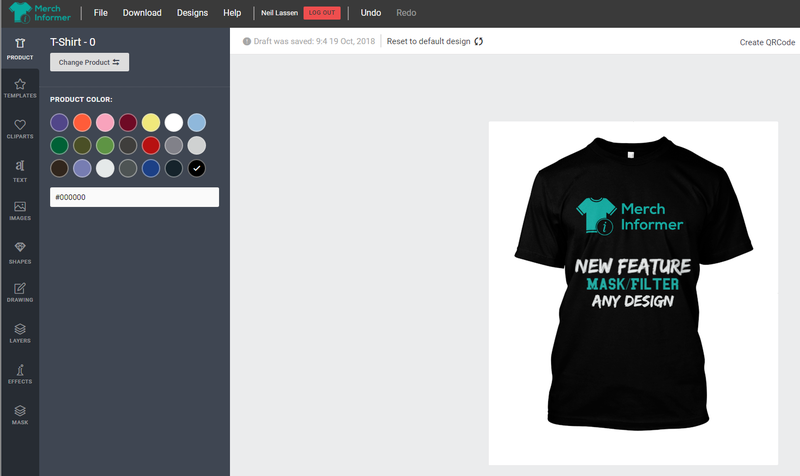 For this example, I have added the Merch Informer logo with some text as a test design. Next, head on over to the mask selection at the bottom of the left hand menu. 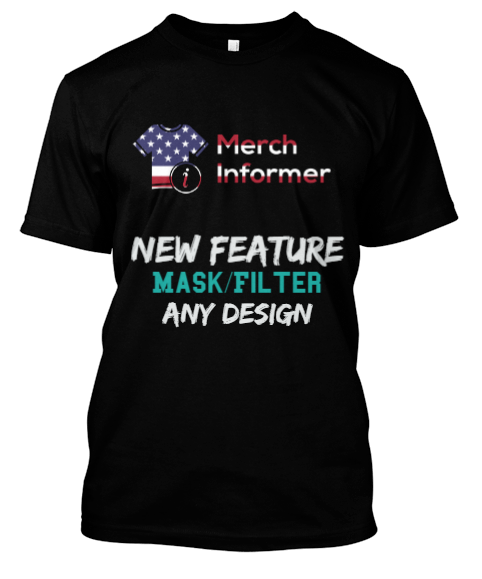 This is going to allow you to add ANY filter to your Merch Design as long as you have an image handy. 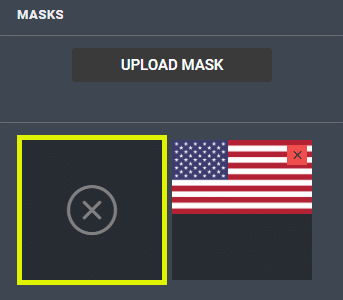 From the new mask menu, you simply need to upload a mask to the designer. Again, you can use any image that you have the rights to use. Think of these as filters for your image. 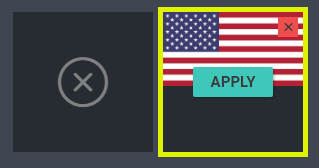 As an example, I have uploaded an American Flag. 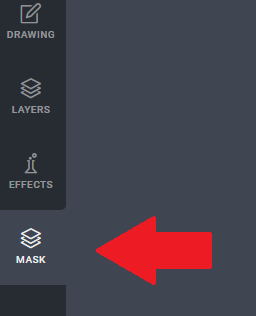 Position the mask over the part of the design you want to filter. Once you have the filter in position, simply click on apply from the mask menu and you will have added your very first filter! 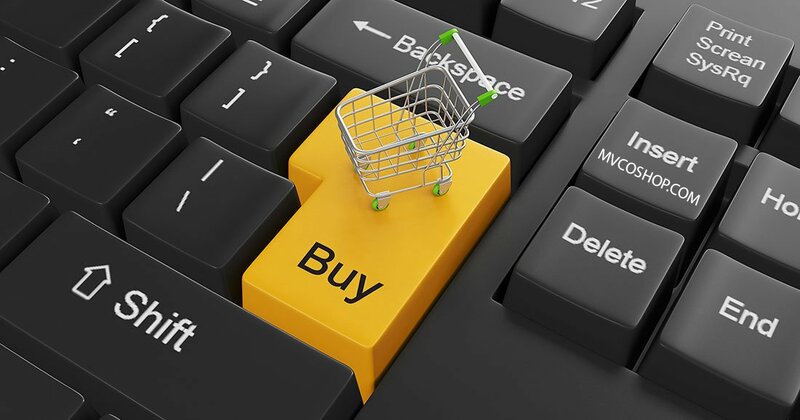 Hit apply and you have a brand new design you can upload to Merch by Amazon. 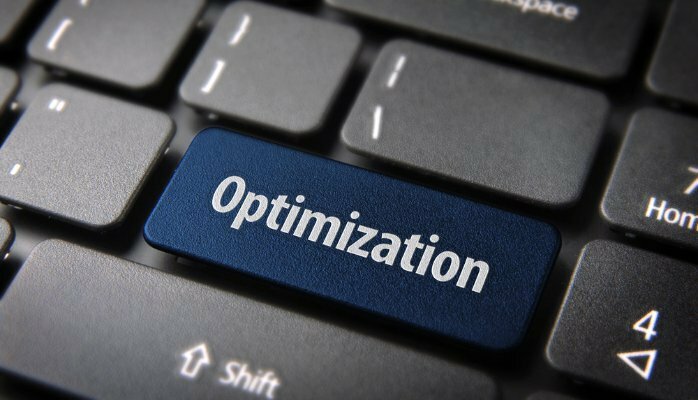 If you are more video oriented, here is the quick video we did on this! The MI Products Designer is included in every single subscription to Merch Informer and we keep adding on to it! 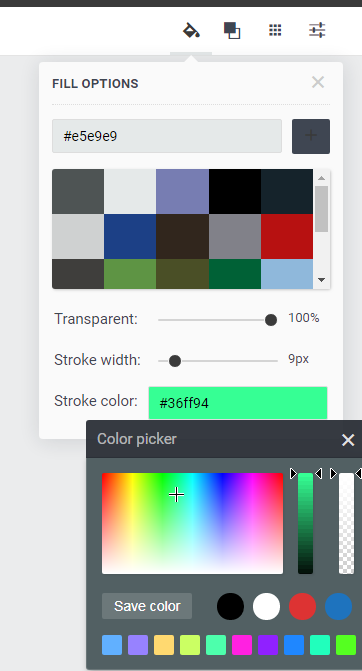 This filter/mask update is THE easiest way to quickly add filters to your designs to give them a new look. 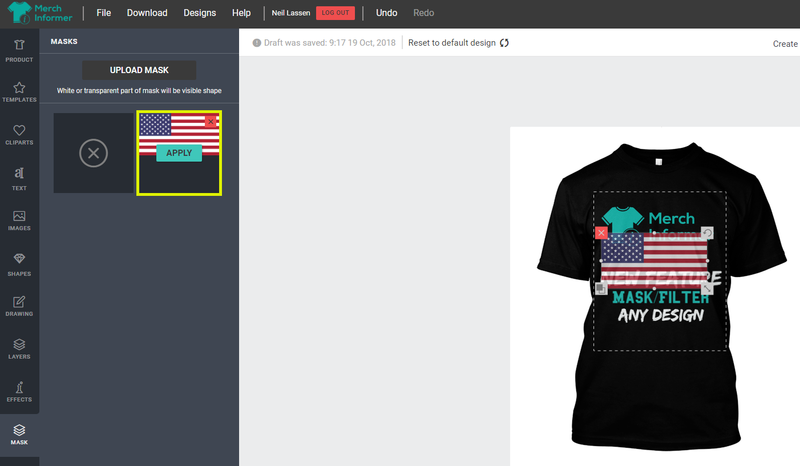 You can upload your own designs, add your filters, and download again. You can also create unique designs inside of the designer yourself. No matter what you pick, getting great quality variations of your selling designs is a great way to fill more slots with things that will ACTUALLY sell. Fantastic new feature! Much appreciated. Thanks, super MI Team. Great new feature! Love it. And you make things so easy to use. I have a question, is there a way that you can outline text and/or an image in Merch Informer? 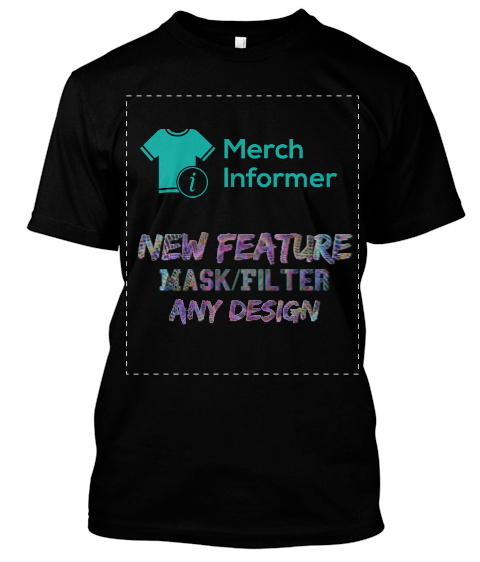 I have another question, is there a way to put an image or text in front of a background in Merch Informer? Kind of just the opposite of a mask, like putting a word in front of a background design. Everything you put into the designer is in a layer. You can go to the layers in the left hand menu, and drag and drop them over the top of each other.